I didn’t play anything that was disappointing this year. 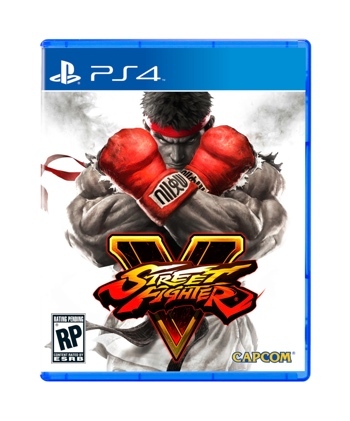 I wished certain games were a bit better in different ways but I didn’t find any title disappointing. It’s been that kind of year for me. I didn’t think I would be surprised by another installment of Yakuza. 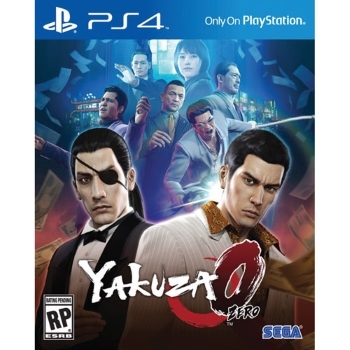 Yakuza 0 blew me away and reinvigorated my adoration for this franchise. 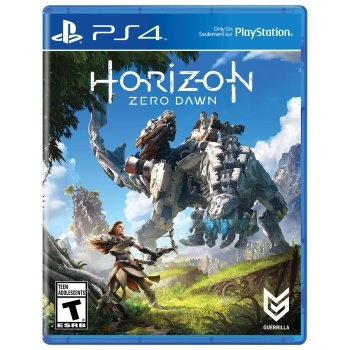 It’s a fun, action packed, wacky adventure peppered with some of the most touching moments in games. It’s my fourth trip to Kamurocho but they somehow manage to keep it fresh with each visit. Also, who would have guessed Goro Majima was more than just a lunatic? What a year 2017 has been. It’s arguably one of the greatest years in gaming but I did not have the chance to indulge and enjoy it as much as I would like. Nevertheless, I did play games and it’s time to recognize some of the best 2017 had to offer. I technically bought this game but unfortunately I didn’t get to play it yet. Guerilla Games’ open world game looks stunning and it apparently ranks as one of the top games of this generation. I made my choice early this year and decided to play The Legend of Zelda: Breath of the Wild first but there’s a part of me that wonders maybe I should have started with this game first. 2016 was a hell of a year for games. Long awaited games like The Last Guardian and Final Fantasy XV finally made their debuts. 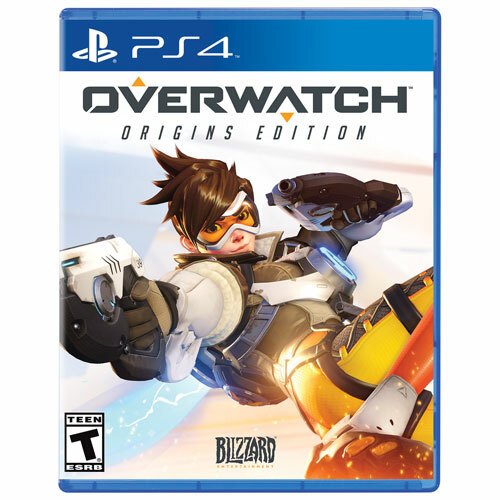 First person shooters received a massive jolt in the arm with the fantastic Doom and invigorating Overwatch. Even long running franchises showed that their respective fourth iterations can be amazing. It was a good year, indeed. I had finagle a way to acknowledge the majesty that is Picross 3D. 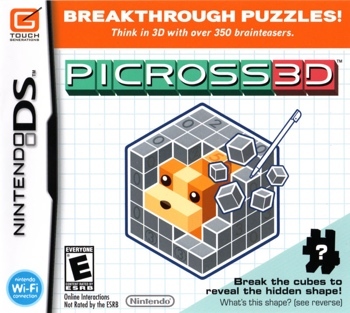 Picross is fine but blow it out into 3D dimensions was a mind expanding moment for me. I wanted to buy Picross 3D Round 2 but seeing how it was $40+ CAD and I didn’t even play the original, I went on Amazon.ca and bought a cart. It’s charming, weird and addictive to boot. The difficulty curve is a bit erratic at times but I feel it’s been fair. I’m playing for the perfect run so I restart any time I make a mistake and chip off the wrong piece. While I’m technically not done with this game, I feel it’s easily one of the best games I’ve played this year. It’s my most played game the year but that alone doesn’t warrant the number one spot. It’s also incredibly well designed from top to bottom with its unbelievable ability to entice me into trying new things. Blizzard managed to get me to play a ranked Competitive mode and even convinced me to use online voice chat with strangers on the internet which in itself is a small miracle. With a timeless aesthetic and strong free support including seasonal events, costumes, characters and maps, I see myself coming back to Overwatch over and over again. 2. 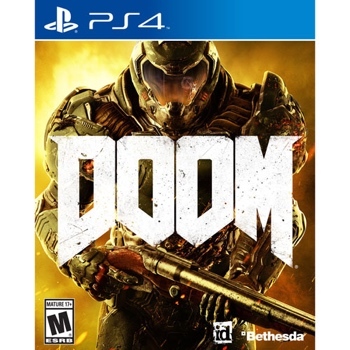 Doom – It invokes the Doom games of the past but doesn’t use it as a crutch. The campaign was so tightly designed with systems feeding off other systems, music, story and gorgeous fluid visuals designed for the sole purpose of making me feel like a total badass. 3. TitanFall 2 – Likely the most complete package of 2016 with both a surprisingly great campaign that invokes Super Mario Galaxy and a multiplayer mode that I thought was a write off after the less than stellar Tech Test. Respawn Entertainment will be supporting the game with free content as well which is a trend that I would love to see continue. 4. The Last Guardian – I love Trico. I wish I could have one as a pet. I don’t own a pet but my patience with Trico is highlighting the fact that I do have the mentality to be a decent owner. All I need is to pet them regularly right? 5. Uncharted 4 – The perfect ending to the adventures of Nathan Drake. If there was a single game that made me feel old and reflect on what I was doing with my life, it was this. 6. Dragon Quest VII: Fragments of the Forgotten Past – Some of the most depressing stories ever told in an JRPG were found in this epic. You can say it was needlessly long at times and they could have trimmed the fat but the long winding journey was essential to create attachment to characters. 7. Inside – It may not have been as impactful as Limbo but Playdead still knows how to unsettle people with the simple gestures and actions. 8. Deus Ex: Mankind Divided– Iffy performance in the hub world didn’t prevent me from rummaging through other people’s personal belongings, read their e-mails and hack their wall safes. It’s more of Human Revolution than I expected but more of a good thing isn’t bad. 9. The Division – End game issues stopped my brother and I from returning to The Division but for a very brief couple of months, The Division’s loot driven brand of third person shooting kept my brother and I coming back everyday to do our “dailies”. 10. Gears of War 4 – It’s been years since Gears of War 3 – both in-game and out of it. Creating a likeable cast of new comers isn’t easy but The Coalition managed to package them and the classic Gears of War formula into a game that still plays in 2016. I look forward to the “dark middle” chapter and hope they’ve learned to run around like normal people by then.